If you are traveling to or from Thunder Bay from Western Canada there are two different routes you can take. 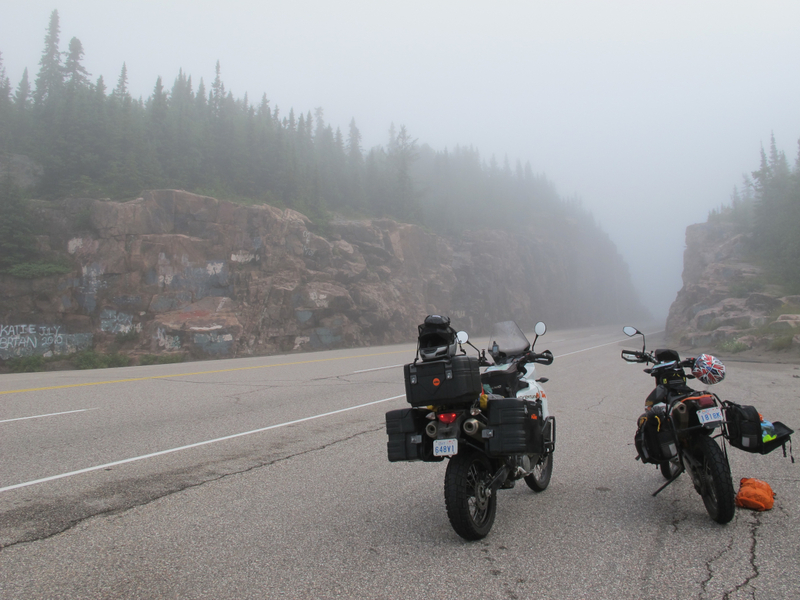 The Northern Route takes riders to or from the head of Lake Superior in Thunder Bay Ontario in the most efficient way possible along Highway 17. 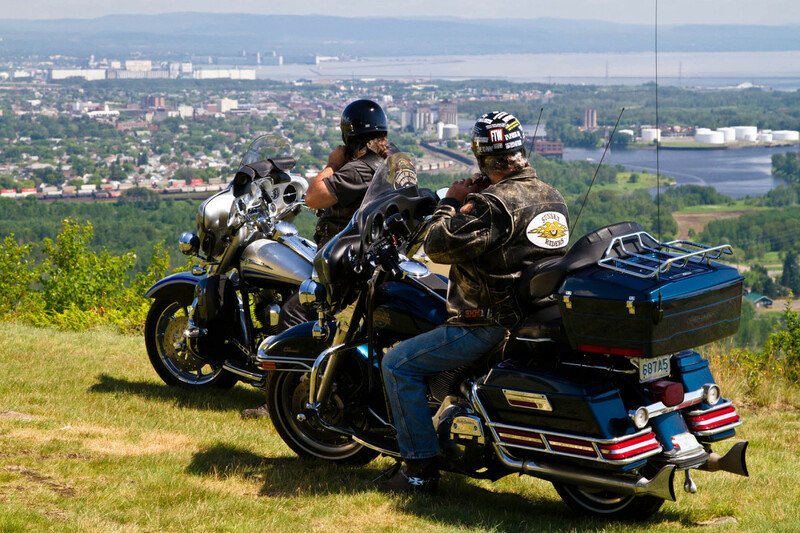 From here, you can begin the epic Lake Superior Circle Tour or enjoy some of the scenic rides that are offered in the local area. The Southern route takes riders south on Highway 71 towards Fort Frances and then heads east along Highway 11. 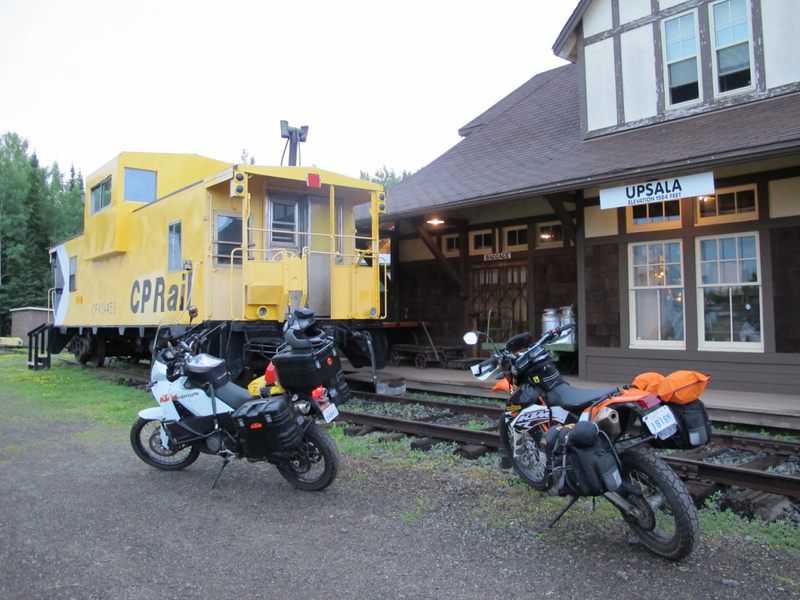 The ride may take a little longer to Thunder Bay with this route, but it is worth it for the more scenic views along the way including many lakes and pure Canadian shield landscapes. There are several gas stations off the Highway in Kenora, head into town and check out this cool lakeside town. From the North Highway 17 all the way. From the South Highway 71 to Highway 11 East to Thunder Bay.